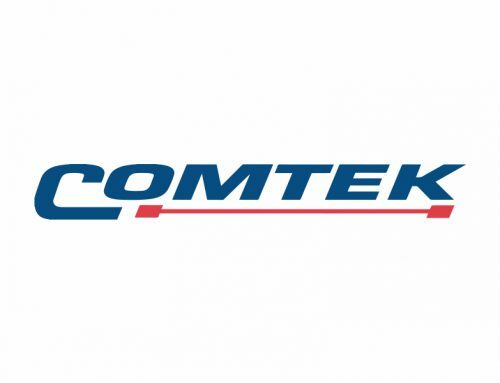 As a proud supporter and member, The Comtek Group attended the CBI (Confederation of Business Industry) annual dinner on Thursday 11th May at Village Chester St David’s Hotel, Ewloe. 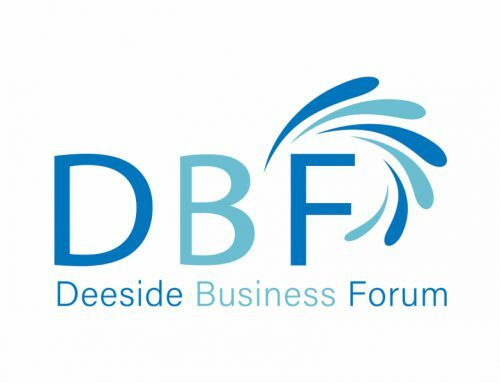 The annual dinner is platform for members to network with key figures from a diverse range of business sectors from across the North Wales region. 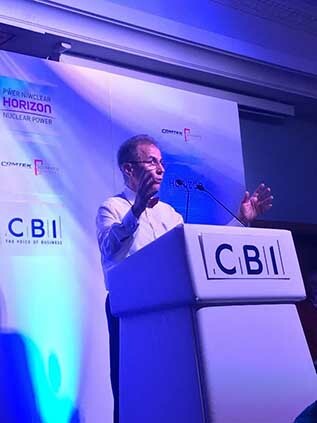 In attendance were not only business leaders, but also serving politicians who realise and share the same goals as CBI members. 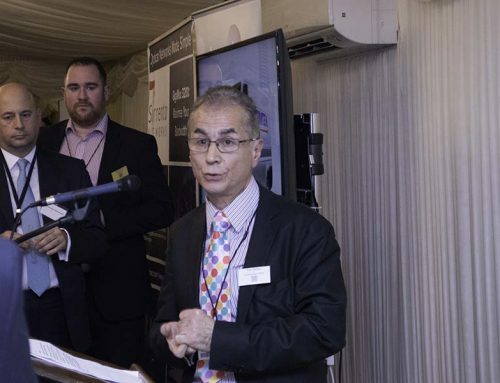 The attendees listened to speeches from speakers including CBI President Paul Drechsler CBE, Comtek CEO Askar Sheibani and the inspirational Simon Weston CBE. CBI President Paul Drechsler CBE in his speech highlighted the obstacles that British businesses face in the current economic climate, as well as addressing the impact that Brexit will ultimately have on the country’s industry. Drechsler emphasised the importance of sustaining access to talented employees, as well as the need to maintain infrastructure and improve highways, speaking of the challenge of satisfying authorities’ demands that can often slow innovation and development. The generosity of CBI members was in abundance when given the opportunity to donate in aid of The Prince’s Trust. Formed in 1976 by His Royal Highness Prince of Wales, The Prince’s Trust has over 6,000 volunteers who work passionately and tirelessly to help unemployed young people into work, education or start a business of their own. Their schemes have amassed vast social and economic benefits. 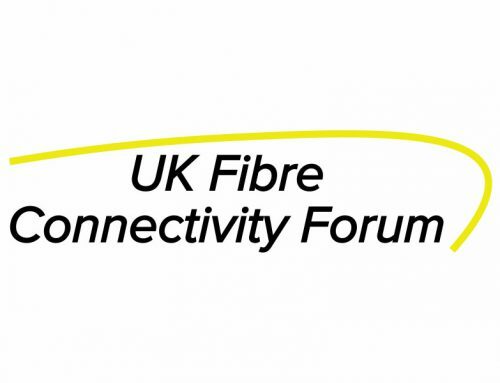 In his speech, Askar Sheibani, CEO of The Comtek Group, highlighted the slow development of fibre infrastructure in the UK compared to other European counties such as Latvia and Romania who have greater percentage of connected business premises. With big data in such high demand, it often slows growth of British businesses. 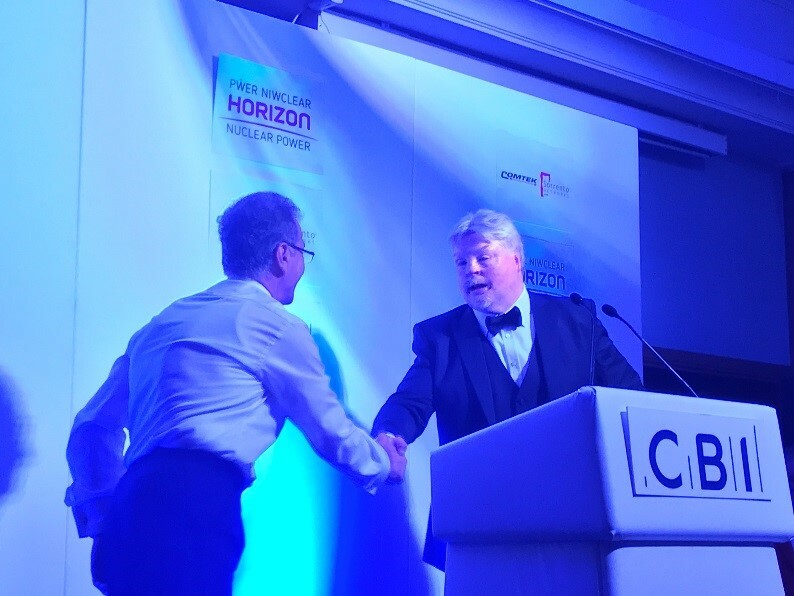 Closing his speech, Askar introduced the highly notable speaker Simon Weston CBE. 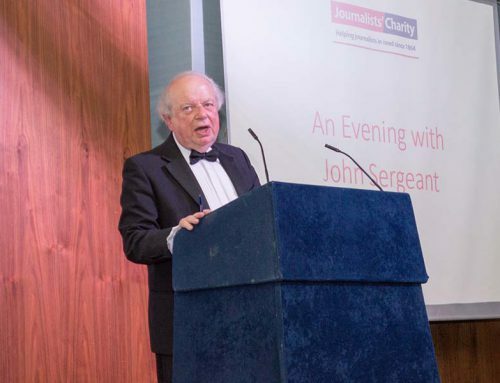 Well known for his charity work and war stories that have featured heavily over the BBC over the years, Simon Weston CBE proved to be an extraordinary storyteller by honouring his listeners with several tales from the Falklands War, including the infamous incident that left him with severe burns. Weston engaged guests with his natural confidence and infectious humour, which ended in a loud applaud from his audience. 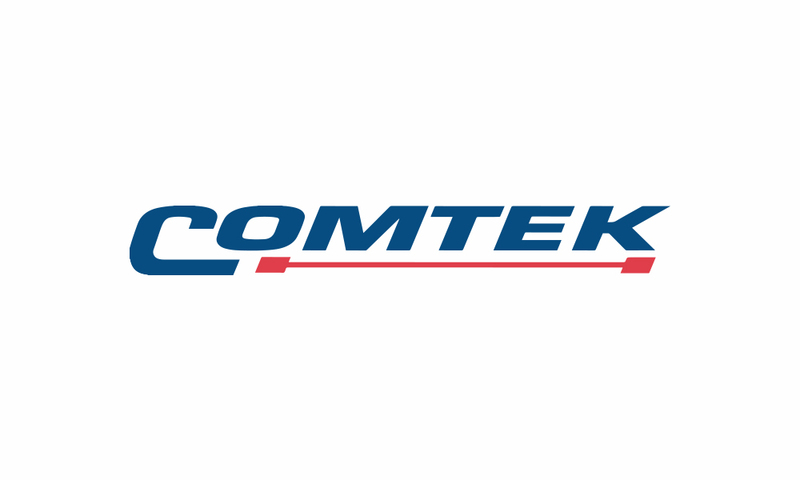 Comtek were delighted to support this year’s event for what was a truly exceptional evening, we hope to see you all again next year!